Lefora Williams Raw and charged with emotion! All songs flow into one magnificent piece of Art! Kind of addicting... Favorite track: Fold. Tim Shiel Impossibly rich & evocative. Emotions. 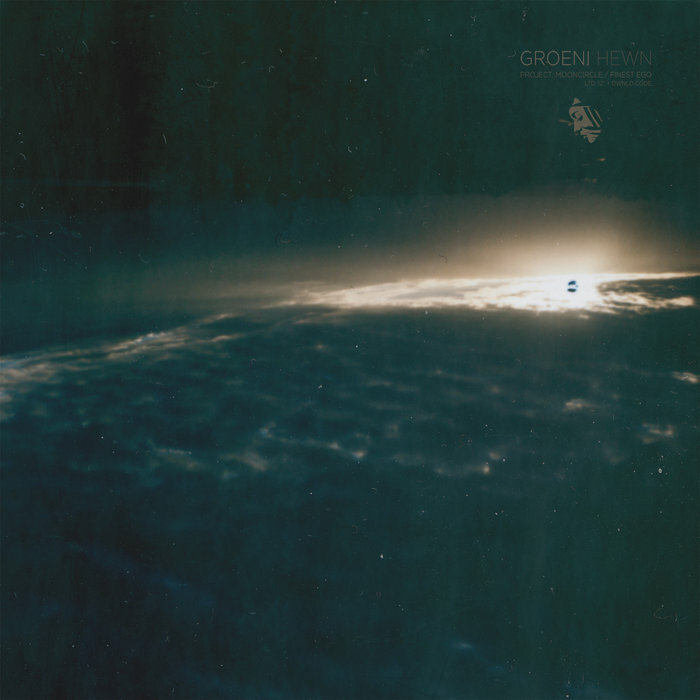 Created at the foot of Mount Taranaki, ‘Hewn’ is the sophomore release by Wellington, NZ based producer / musician Groeni. Representing a departure from one idea in order to rediscover and understand another, the record deals with the interactions of two sets of people, paralleling and contrasting them. Throughout the record, the lines become blurred – subjects merge and intertwine, adopting combined, often confused perspectives. While retaining the melancholic / dark-pop quality of his previous EP, this record further explores UK bass music from a south west pacific perspective. Using elements of lo-fi mixed with clean production and resampling field recordings and digital synths through tape players and old microphones, Groeni creates an intimate and eery atmosphere that will draw in and mesmerize his listeners. ‘Hewn’ comes out worldwide on limited vinyl and limited handmade cassette edition (both including download code).